This coming Sunday we welcome guest speaker Anthonie Jansen. 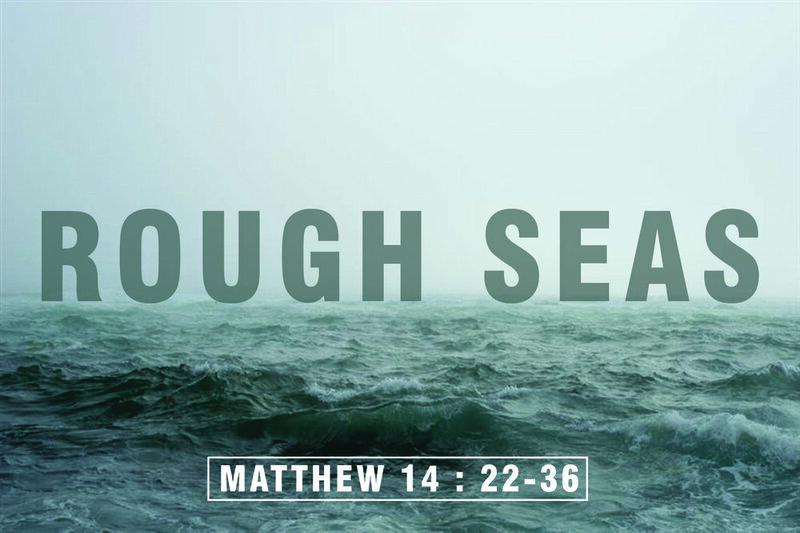 Anthonie will be preaching on Matthew 14: 22-36 (see text below) and the title of the sermon is "Rough Seas." Hope to see you there!